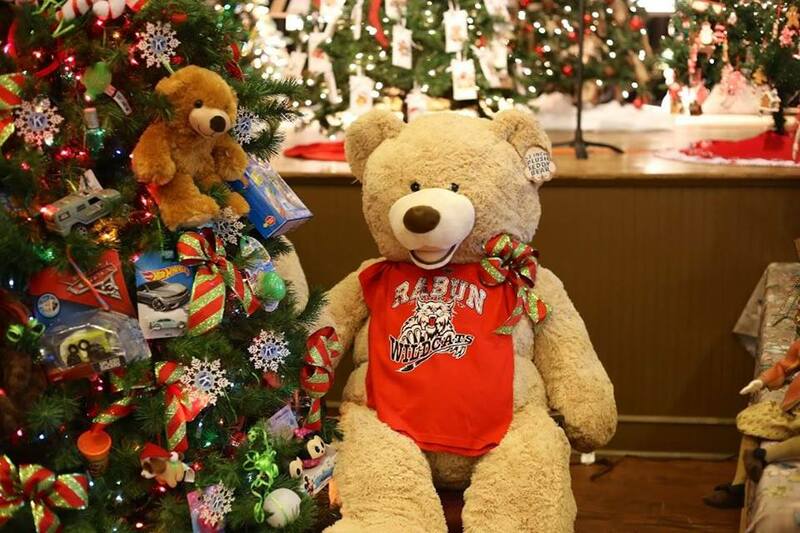 All Festival of Trees proceeds benefiting Richard’s Kids of Rabun County. Preview all of the trees Sunday, November 18 • 11:30 a.m. -1:30 p.m. & 5:00-6:00pm Civic Center will be open for you to view trees and place initial bid! A great place to kick off the Christmas shopping season! Incredible handmade items all in one place. Enjoy the Festival of Trees where you can bid on exquisite trees created by local retailers, organizations, florists and artists.